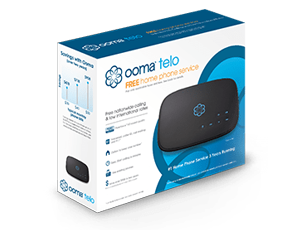 Ooma gives you several convenient ways to change your voicemail settings. You can access your initial setup by pressing the "play" button on your Ooma device. You can then change your voicemail settings (including your greeting and name) by connecting to your voicemail and then hitting the option "2" from the main voicemail menu. Users can also access voicemail controls from any phone by hitting the * button when voicemail picks up and they enter the navigation menu. Note: You can only access your voicemail controls remotely after you have gone through the initial setup process with your Ooma device. When you are using your Telo or another phone, you can play messages, delete messages, repeat messages and listen to saved messages. If you have any other questions about Ooma's voicemail settings, visit our list of extended FAQs.